Share experiences of life with your dog. Tell us about your dog. Passing on your knowledge will help dogs find their ideal owners and a loving home for life. 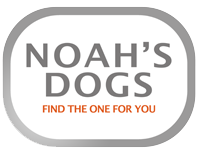 Upload your photographs,videos and stories about all the dogs you have owned.Sign up and add your dogs now.